Hello! 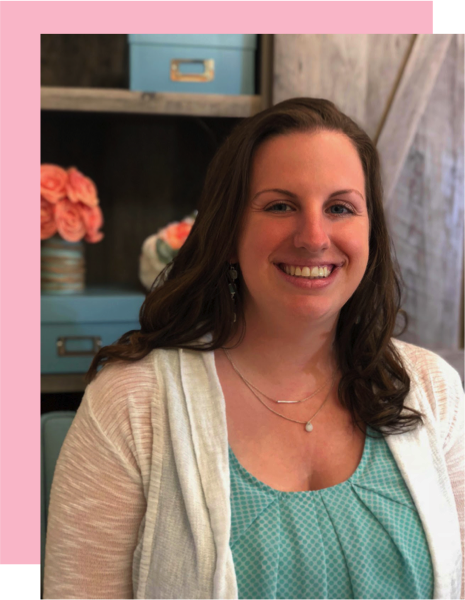 I am excited to once again be hosting Math Tip Monday, a monthly linky for primary teachers, with my sweet friend Theresa from Theresa's Teaching Tidbits. This month we are bringing you some of our favorite ideas for teaching number sense. In my first grade classroom we are focusing on reading, writing, and representing numbers up to 50 at this time. Last fall I wrote about many of the math centers we were using to practice this skill and even included a freebie. If you want to grab the freebie (Mystery Counting) be sure to click here. We started school about a week and a half ago and boy has the time flown by already! I know that my kids spent tons of time practicing counting in Kindergarten and many can rote count (from memory) without a problem. The trouble seems to be when they switch to the next decade (38...39...50?). They are also struggling with number reversals when reading and writing (which is pretty common for this age but something I want to correct now). One solution has been TONS of practice reading and writing numbers. We start each math lesson with a Numbers Race. I set 2 minutes on our timer and my kids write their numbers as high as they can on white boards. When 2 minutes is up, they put their markers in the air and decide if they beat their "world record". I emphasize that they are competing against themselves and working on improving their own writing/counting- they should not be comparing themselves to how high someone else can count. They get so excited when they beat their old "high score." We then move to fill in the blank practice. I call out a series of numbers and freeze...my kids write the number that comes next on their white boards. I sometimes write the series of numbers and leave the missing number in the center. This whole group practice comes in handy when they go to centers and work on filling in the missing numbers. After we have spent a few minutes writing numbers each day (I monitor to help students with reversals), we work on identifying numbers using a hundreds chart. I display a large hundreds chart on the board while each student has their own mat on the floor. I call out a number and have them circle it with their marker, or cover it with a counter. I then teach my mini-lesson for the day. 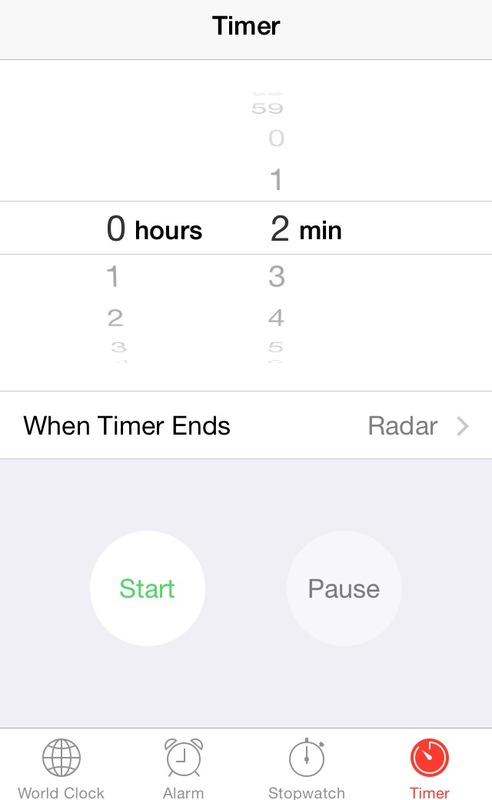 The whole routine above lasts no more than 10 minutes. 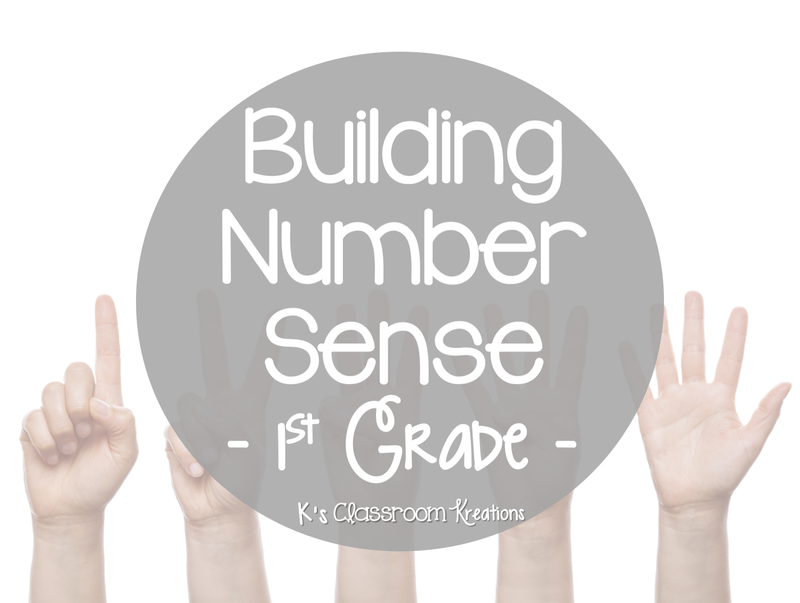 My goal is to provide short, focused practice on reading and writing numbers. 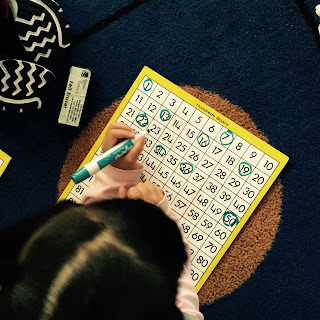 We use the hundreds chart to refer to (when looking for patterns that help us count). 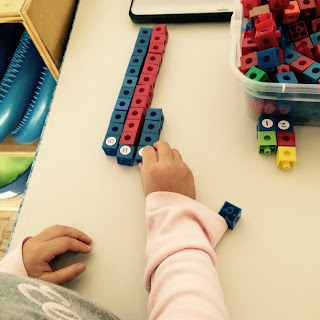 When my kids move to stations they continue practicing counting, and also have time to represent different numbers. Their favorite game is Collect 20 (or 30/40/50 depending on group needs). 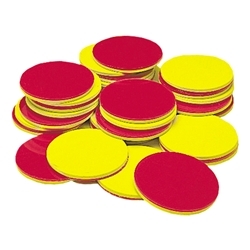 Simply pass out a handful of counters to each child and 1 die. They love using dice! Partners take turns rolling the dice and adding that many counters to their pile. 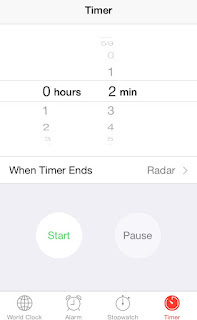 Once they get to 20 they win and start again. This game is helpful because a) it is easy and low prep ;) b) we can discuss 1 to 1 counting and strategies for keeping track such as lining up the counters and not leaving them in a hot mess pile and c) the game can be easily differentiated for partners. Another low-prep counting game is called Towers. Use small stickers to write a variety of numbers (I wrote 1-20). Stick each sticker to a connecting cube and set aside. When students work on this game they grab a cube, and build a tower that represents that number (ex. the cube with the number 15 ends up being 15 cubes tall). Students can also put the cubes in number order at the end. This is a great visual representation of each number. They can also see how counting is like a staircase with one more being added each time. We end by playing some math centers (as described above), and a few others that review the fill in the blank counting practice. 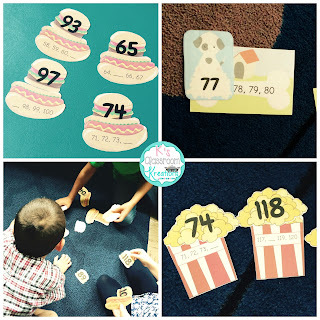 The popcorn center, puppy counting, and BBQ counting games can all be found in my TPT store. You can also use 2 different die cuts to write fill in the blank sequences and matching numbers on them. What are some of your favorite ways to practice counting? Be sure to check out the rest of the link below for other ideas, or link up with us to share your own! Love the Towers idea! I think I will use that during math centers. Great post and thanks for the tips! Thank you! The connecting cubes are my kids favorite center this week. Hope your kids enjoyed it! 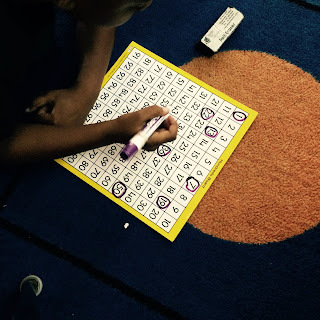 Numbers Race is a great idea for building fluency with writing numbers. I love the Towers game and Collect 20, too. Your center activities look great! I enjoyed reading your post. Kayla, you have awesome ideas! Your kids are lucky to have you as a teacher! These are some really great ideas! I can't wait to take the game Collect 20 back to my classroom! We play something similar with money (Collect 25 cents) but I think it would be great practice to use with counters or base ten blocks, too. Thanks for the great ideas!